The Belgian First Division A is the name of the top football competition in Belgium. However, after the 2015/2016 season, this competition changed the name to Jupiter Pro League or unofficially Belgian Pro League after signing a series of sponsorship deals with Jupiter company. This competition features sixteen teams fighting for the best place in the standings at the end of the season. In Belgian national football league, the season starts at the end of July and it lasts until May and each of the sixteen teams must play 30 games before the end of the first part of the season. As we mentioned before, the first part of the competition in the Belgian national football league finishes in late May and very soon after that, the second part of the season starts. Depending on their placement in the first part of the season, teams then enter the competition in Play-Off 1 and Play-Off 2. In Play-Off 1, six best teams from the first part of the team will continue their competition and they will play each other two times during this stage of the competition. The Play-Offs 2 features higher number of teams, namely those teams that finished the first part of the season from the seventh to fifteenth place will be competing against each other. This competition is also known as the UEFA Europa League Play-offs because the winner of that play-off will secure their place in the UEFA Europa League. 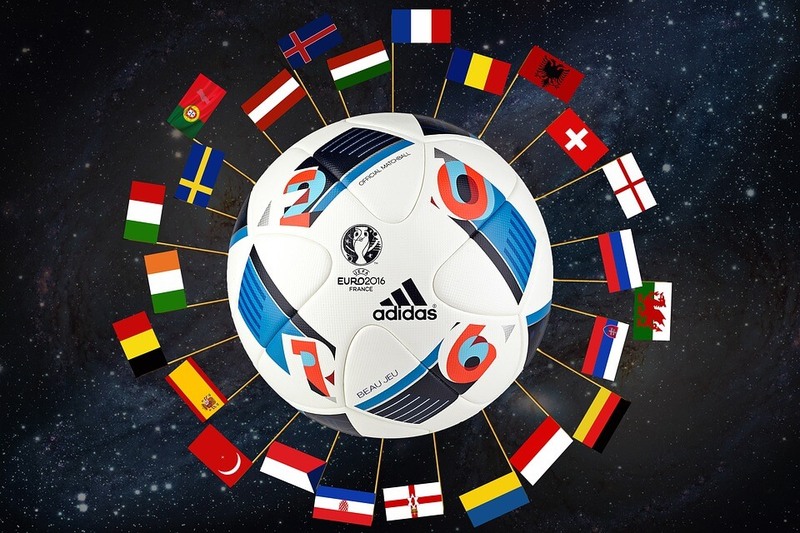 In Play-Offs 2, those teams are divided into two groups with six teams and after the group stage of the competition, the best teams will advance to the knockout or elimination stage of the Play-Offs. As we have mentioned, sixteen teams are competing in the first part of the season but only fifteen advances to the Play-Offs stage of the competition. The team that finishes regular part of the season in the last place is relegated to the Belgian First Division B. The Belgian First Division A has been established back in 1895 by the Royal Belgian Football Association. In 122 year long history of Belgian First Division A, 74 different teams have been competing in this competition and only 15 of those teams have managed to win the title in the competition. Among those teams, RSC Anderlecht is the team that won the most titles (34) while Club Brugge KV won 14, Union Saint-Gilloise won 11, and Standard Liege won 10 titles in all those years. The first season of this competition featured only seven teams, FC Brugeois, FC Liegeois, Antwerp FC, Leopold Club de Bruxelles, RC de Bruxelles, Union d'Ixelles, and SC de Bruxelles. The first champion of Belgian First Division A was FC Liegeois who together with RC de Bruxelles won the first eight titles in the Belgian national football competition. Over time, the number of teams competing in this competition grew and today, the number of teams competing in the Belgian First Division A is fifteen. Currently, Belgian First Division A or Jupiter Pro League is currently in the 10th place in the UEFA rankings of all the national leagues. This ranking is determined on the basis of performances of teams in the European competitions. At one time, Belgian First Division was in the third place but that was a long time ago, in 1980. 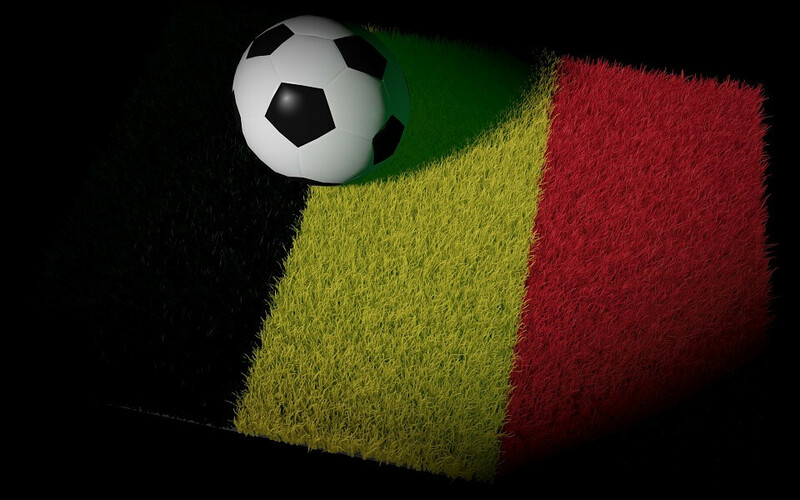 Belgians are known for being one of the biggest football fans in the world. Weekend after weekend, the stadiums in the Belgian First Division A are full with football fans that have come to support their favorite football team. In order to accommodate all those fans, football teams from Belgium had to adapt or built new stadiums that would provide fans with the best possible experience of watching the game. The biggest stadium in Belgium is King Baudouin Stadium and this stadium is the home to Belgian national football team. Besides this stadium, another stadium that can host a huge number of fans, 30,000 to be precise is Stade de Sclessin, the home of Standard de Liege. The third biggest stadium in Belgium is the one that is the home of KRC Genk named Cristal Arena that can host 24,604 fans. Only in the fourth place is the stadium that is home to the Belgian most successful football team, Anderlecht, and the name of that stadium is Constant Vanden Stock Stadion and it can host 21,500 fans. Fans have always been the most important feature of the Belgian national football league as well as Belgian national team. Those fans, named Red Devils, follow their national team on every away game and they support their team no matter how long they have to travel to do it. Anderlecht seal 32nd title with draw over Zulte Waregem39 games comes down to this. In one corner, the undisputed heavyweight of Belgian football only needing a draw to secure Title No.32. Anderlecht and Zulte Waregem set for title showdownJust three teams were still left in the fight for Jupiler Pro League glory. By the end of the penultimate game, only two would be left standing. Late Genk show seals fourth cup triumphGenk left it late but finally overcame spirited underdogs Cercle Brugge, thanks to goals from Bennard Kumordzi and captain Jelle Vossen. Playoffs – Club Brugge on the moveWith only three fixtures remaining before the season ends, we’re still no closer to knowing who will lift the Jupiler Pro League at the end of the season. Copyright 2017 Belgium Waffle. All rights reserved.